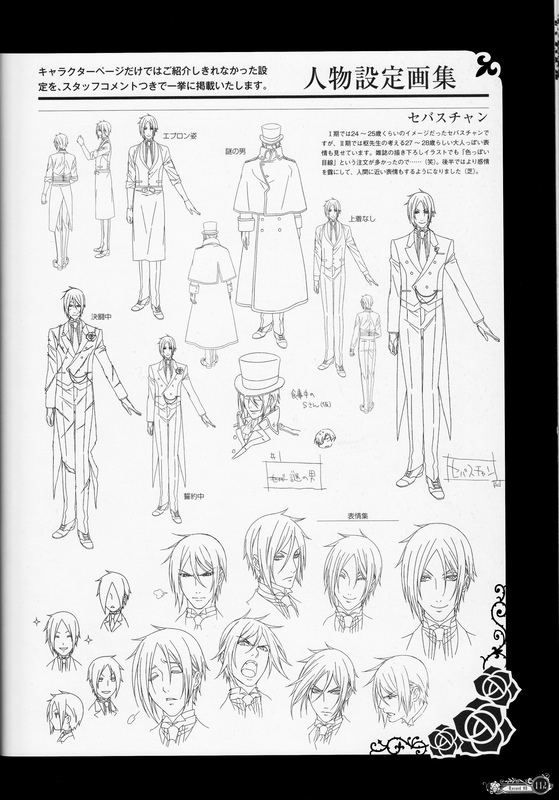 they're all the sebastian facial expressions!thanks! this character sheet of sebby is sweet and cool! thanks a lot! ? Ha! His expressions are hilarious! xD Thanks for sharing!